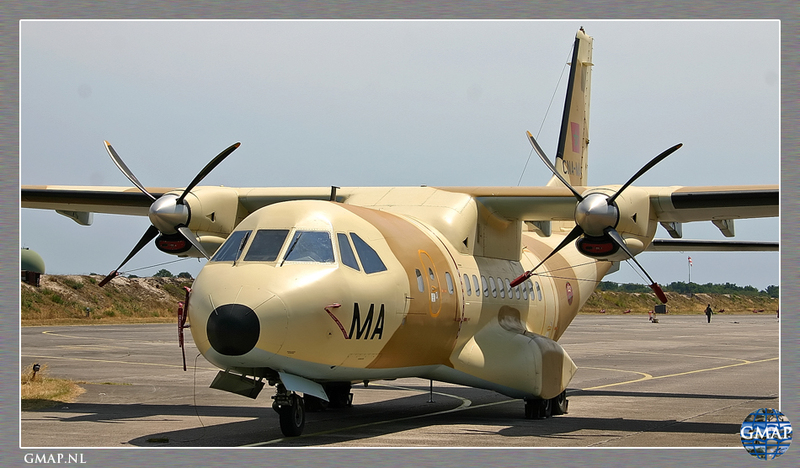 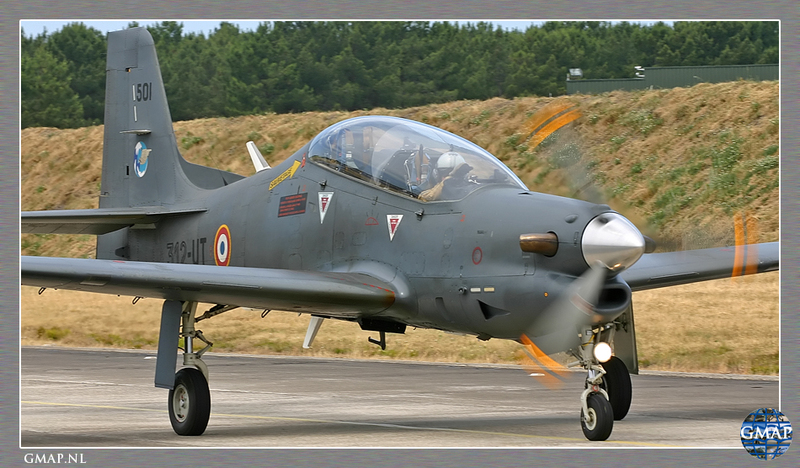 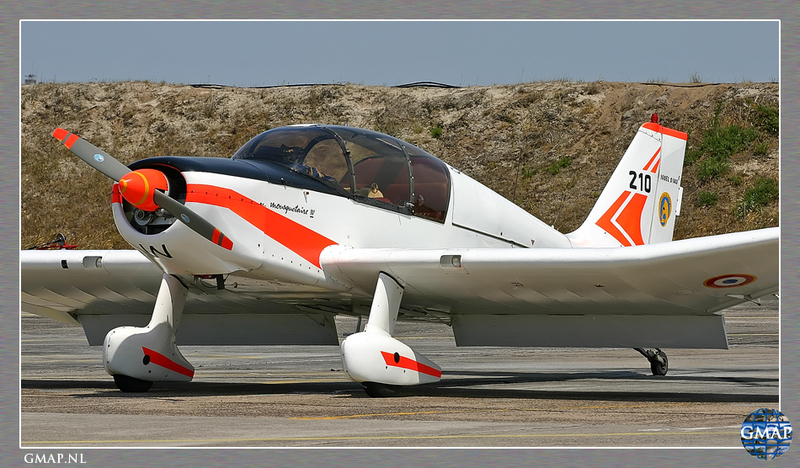 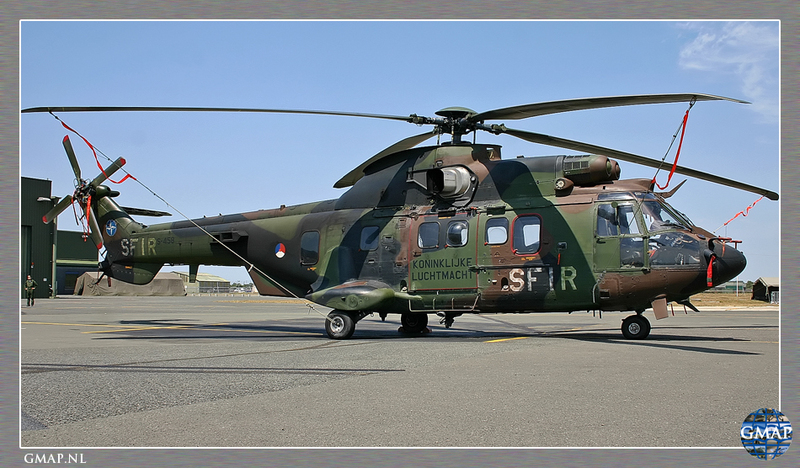 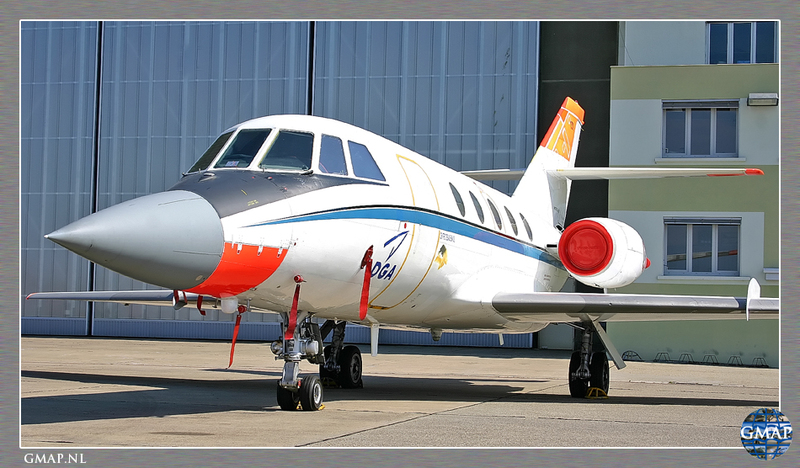 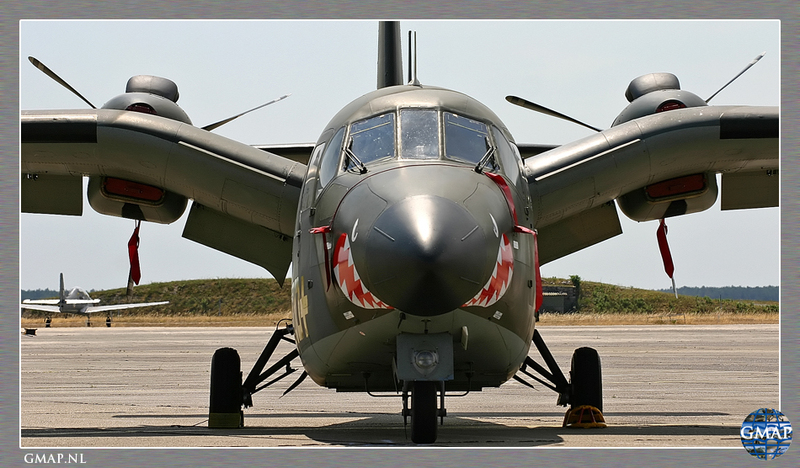 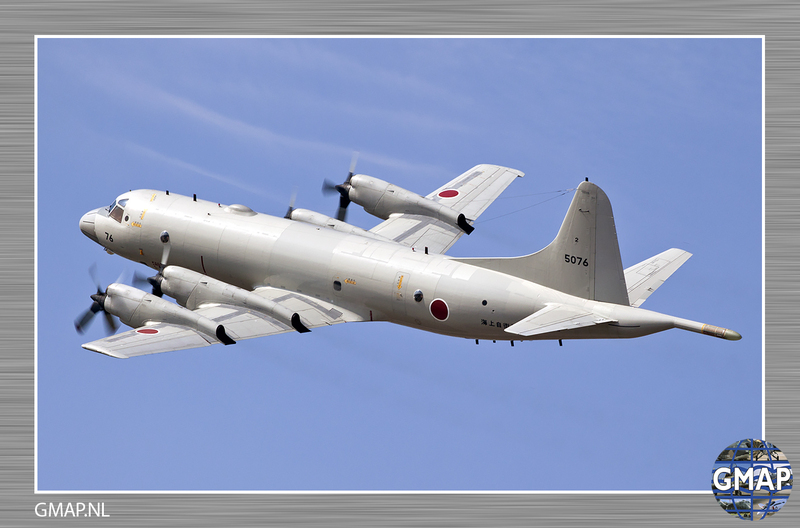 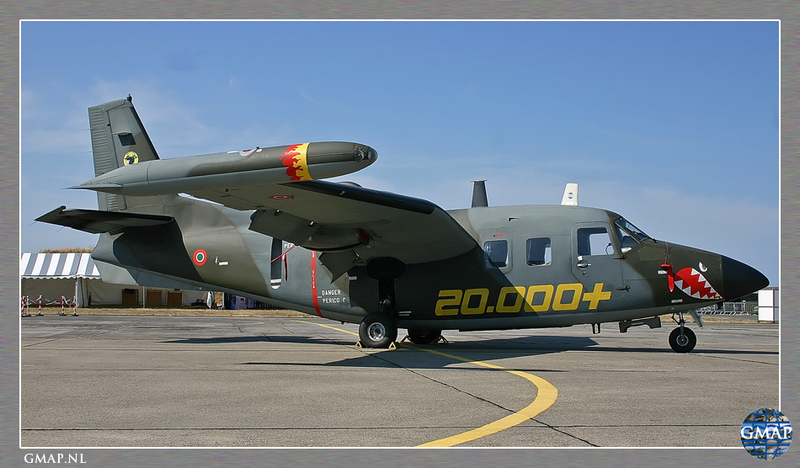 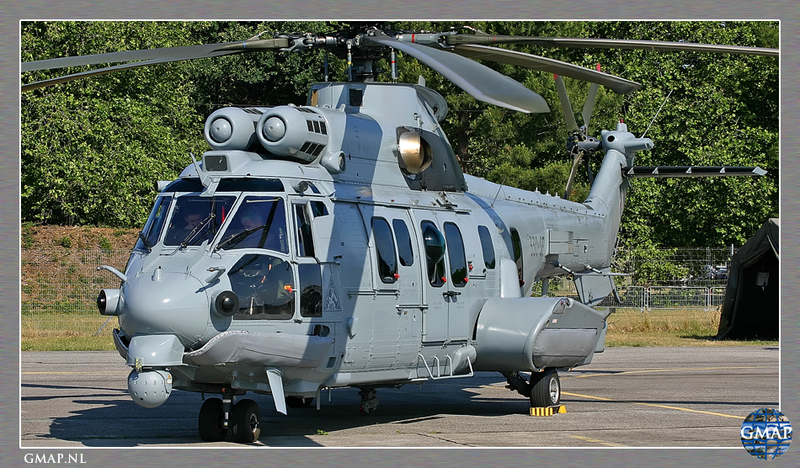 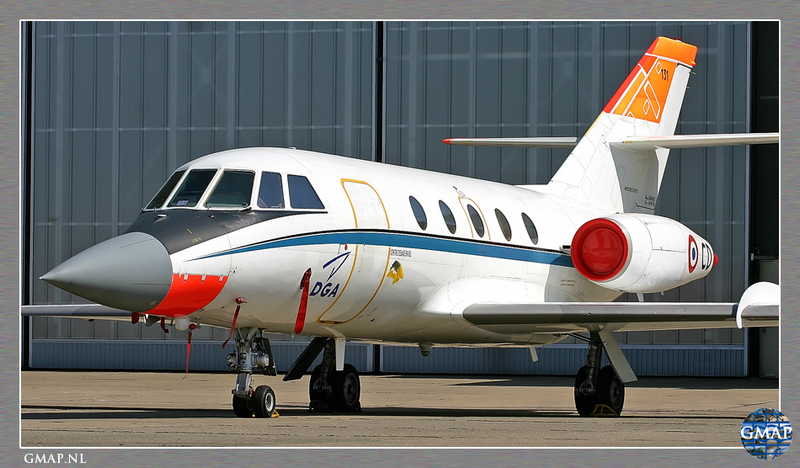 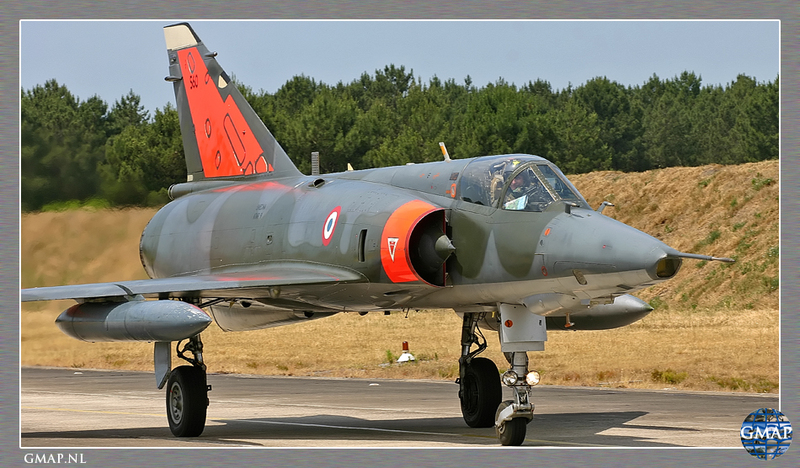 Dino van Doorn reported for GMAP from Cazaux Air Base, France. 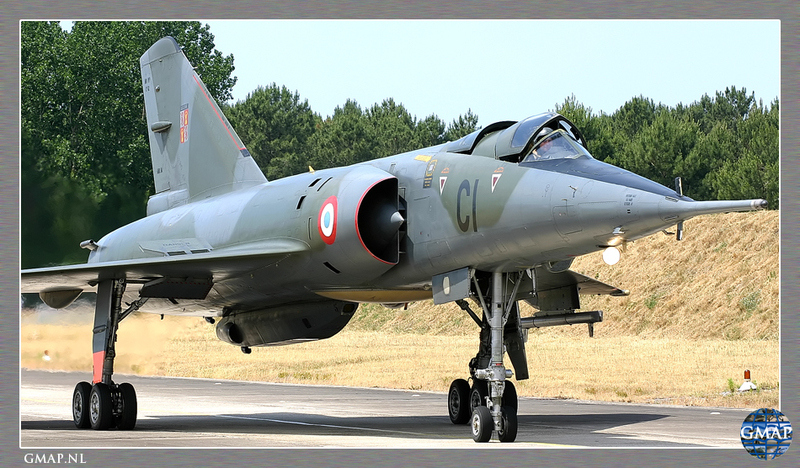 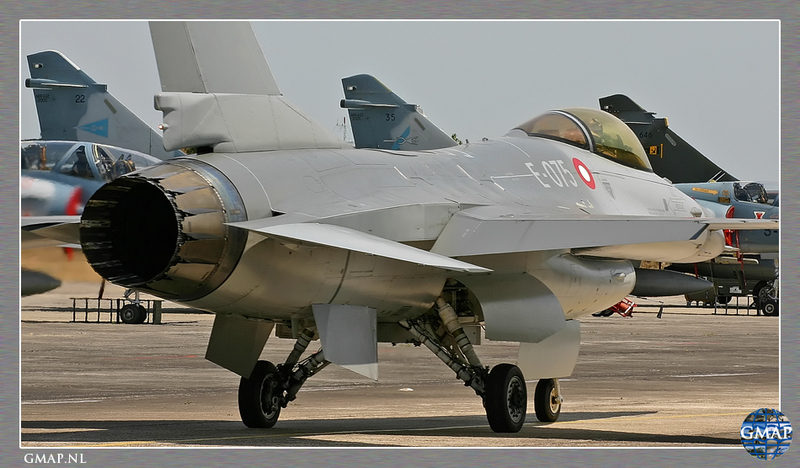 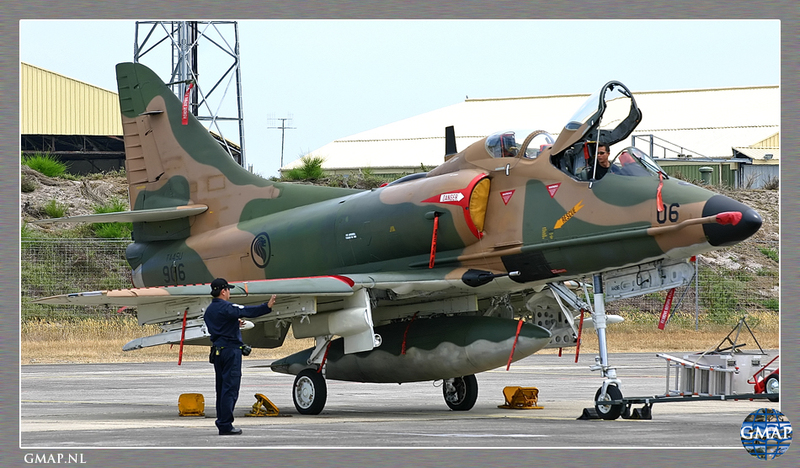 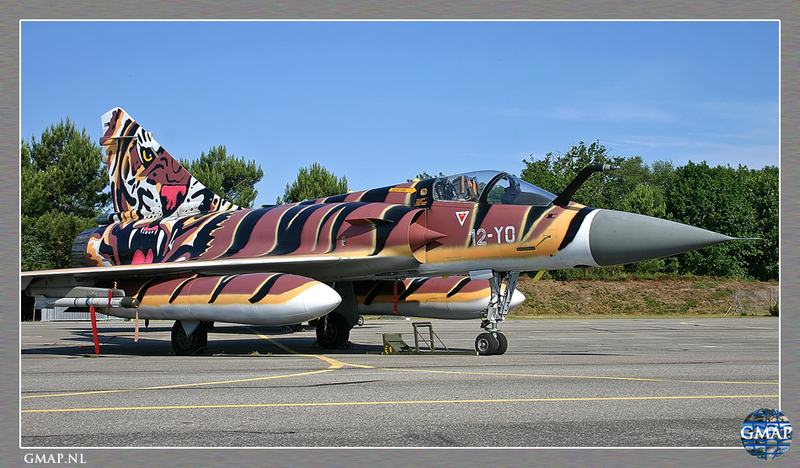 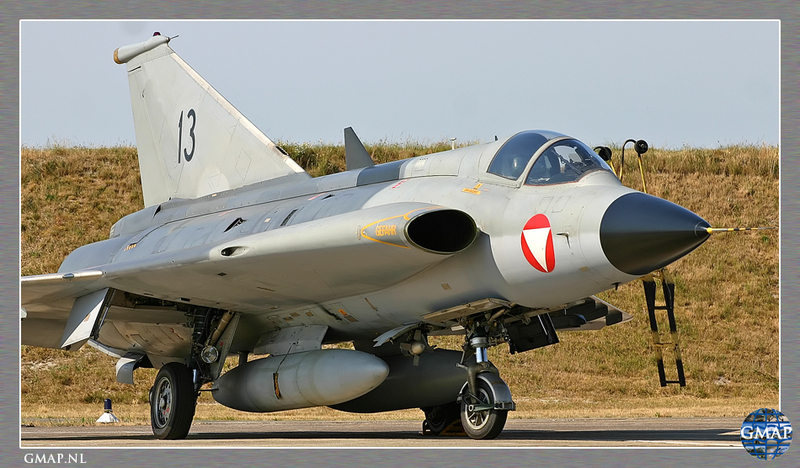 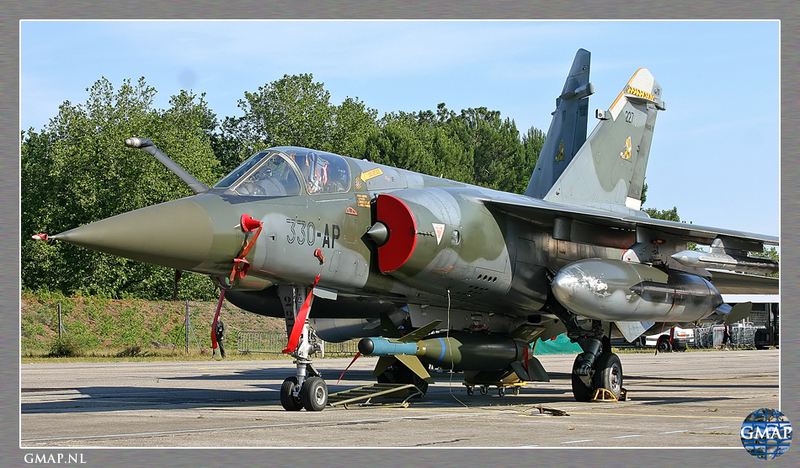 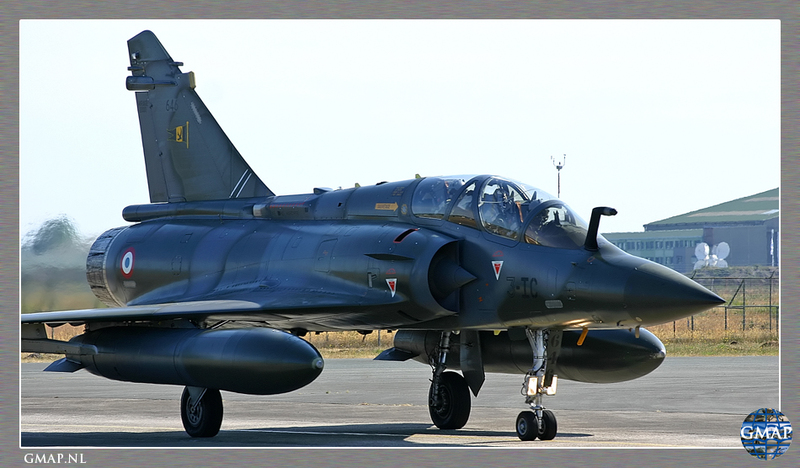 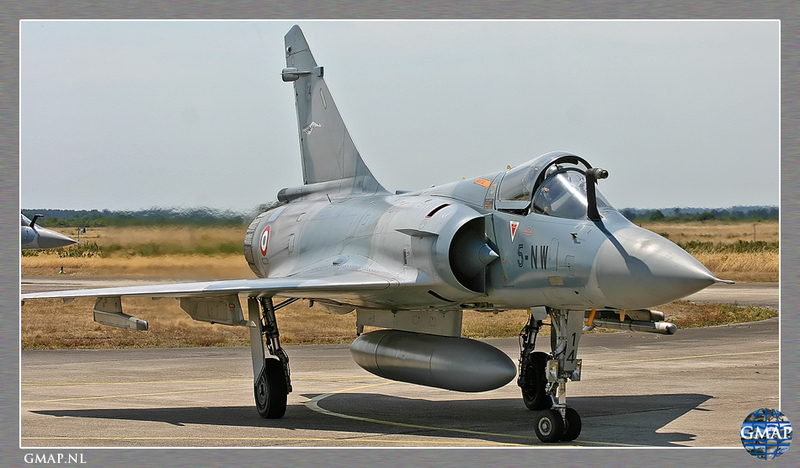 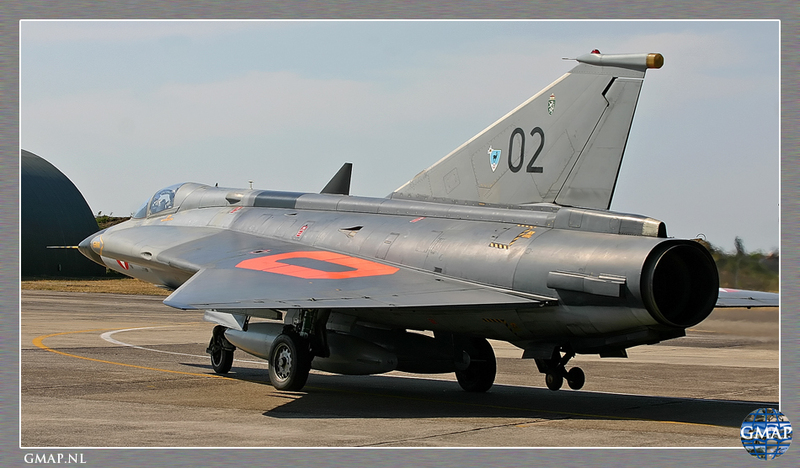 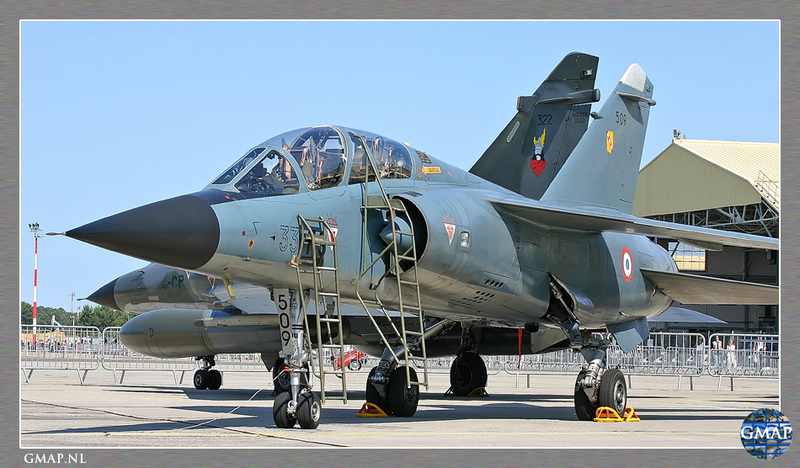 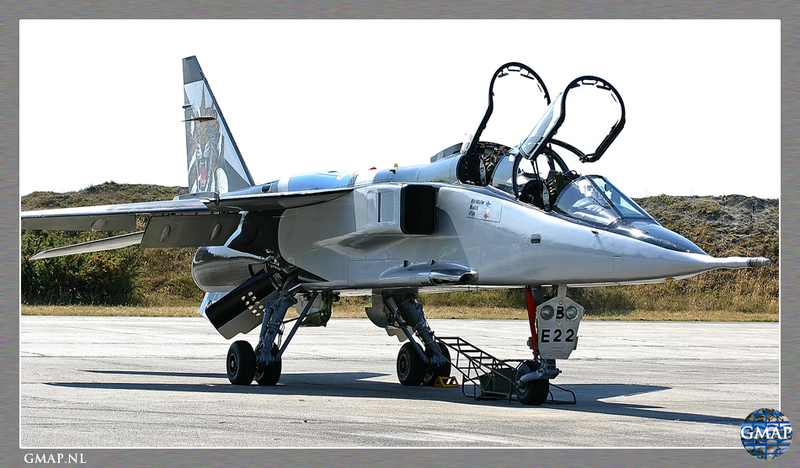 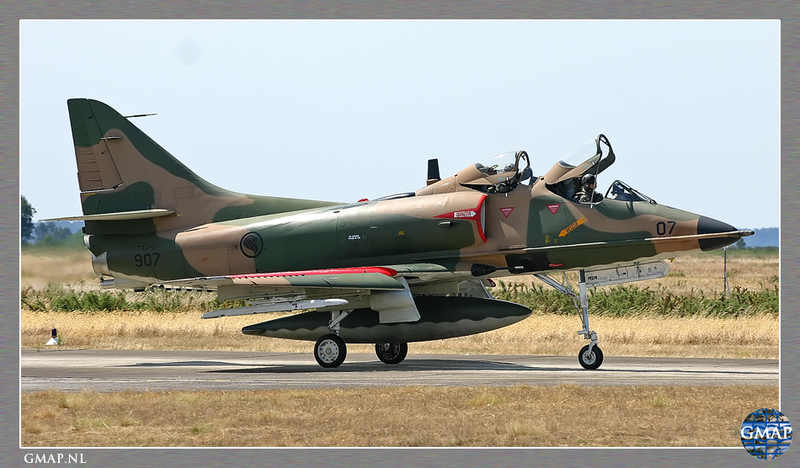 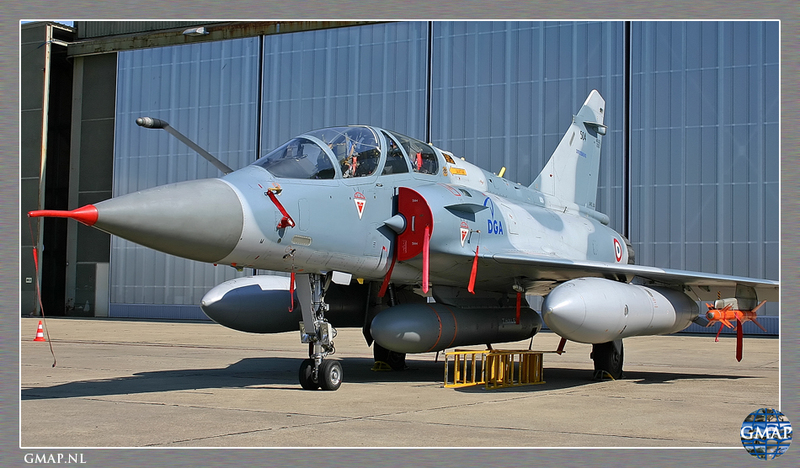 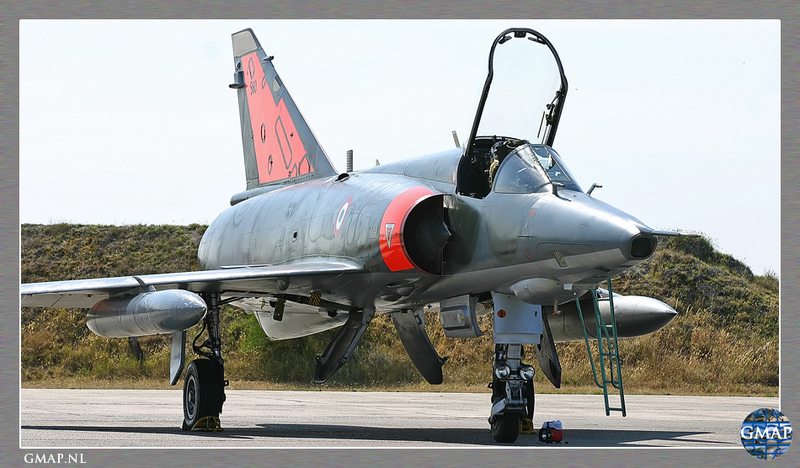 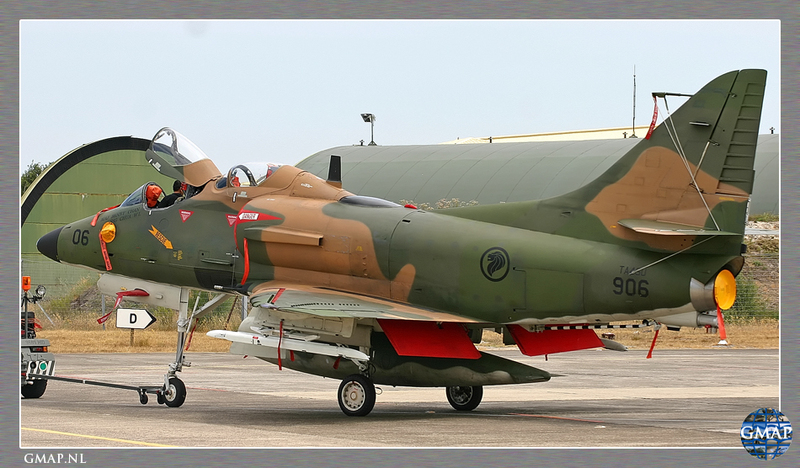 In 2005 was an very interesting airshow planned at Cazaux Air Base to celebrate the last public appearance of the French Air Force Sepecat Jaguar, The Dassault Mirage-IIIR and the Dassault Mirage IVP. 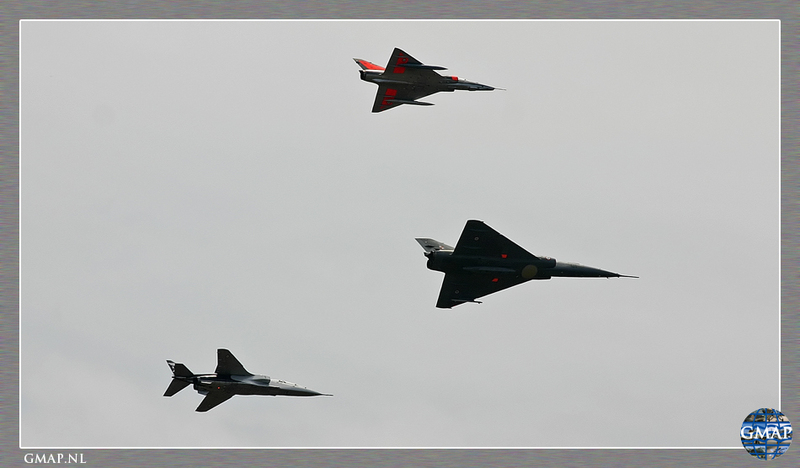 During this airshow all the types also flew in the airshow and joined the static display as well. 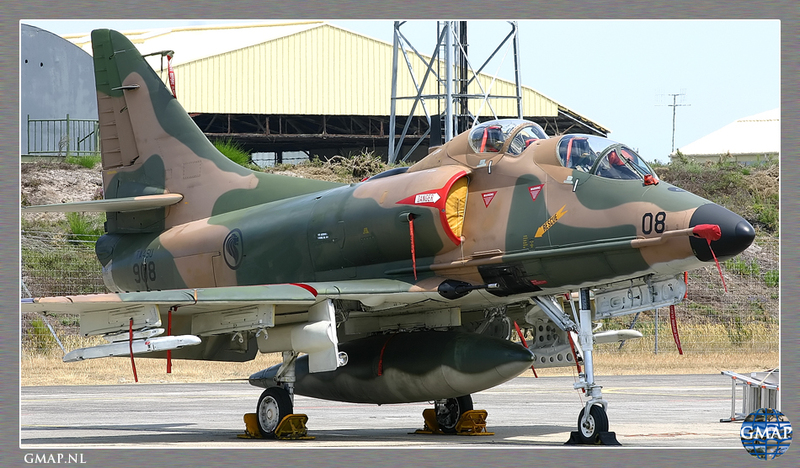 Also some old gems could be found at the static display like the Saab Draken, Piaggio P.166 and the iconic A-4 Skyhawk from the Singapore Air Force.